One of four installation views. This one-man exhibition (April 30 - June 26, 2005) was installed to provide context for the "Seventh Chimney", built in central Buxtehude. 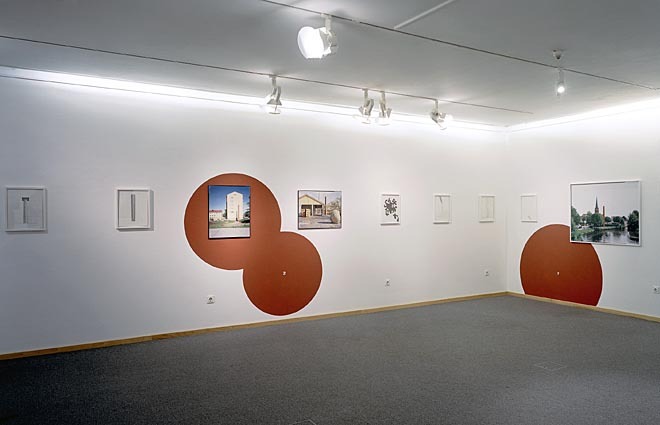 Both projects belong to the exhibition project "A Whiter Shade of Pale  Kunst aus den Nordischen Ländern an der Unterelbe" (curated by Stephan Berg).